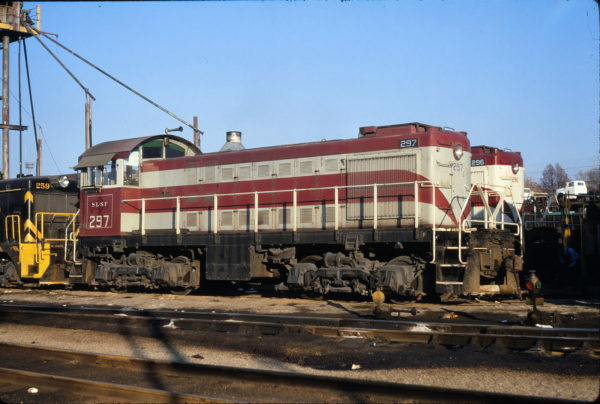 S-2 297 at St. Louis, Missouri on November 11, 1967 (Richard Wallin). 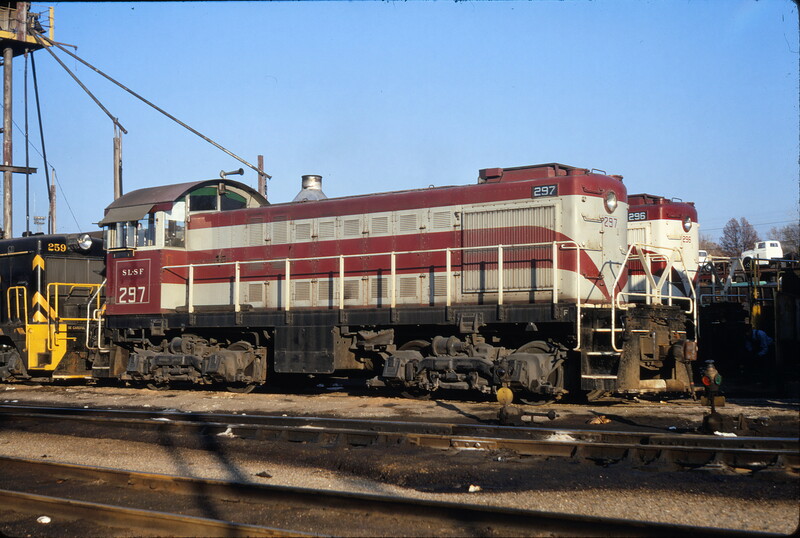 This entry was posted in Slides and tagged 297, American Locomotive Company, Northeast Oklahoma Railroad, S-2. Bookmark the permalink.